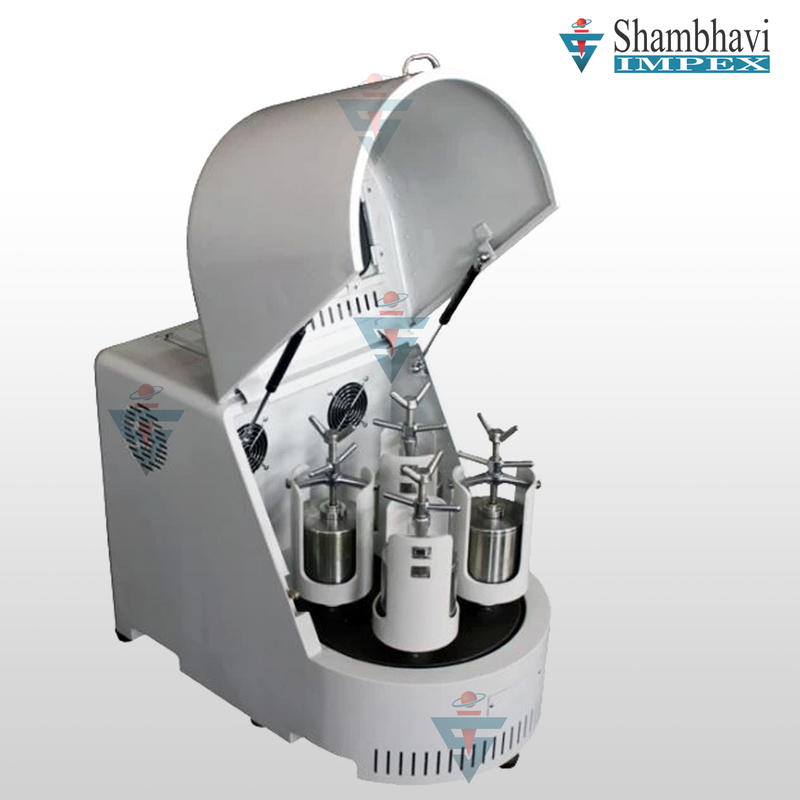 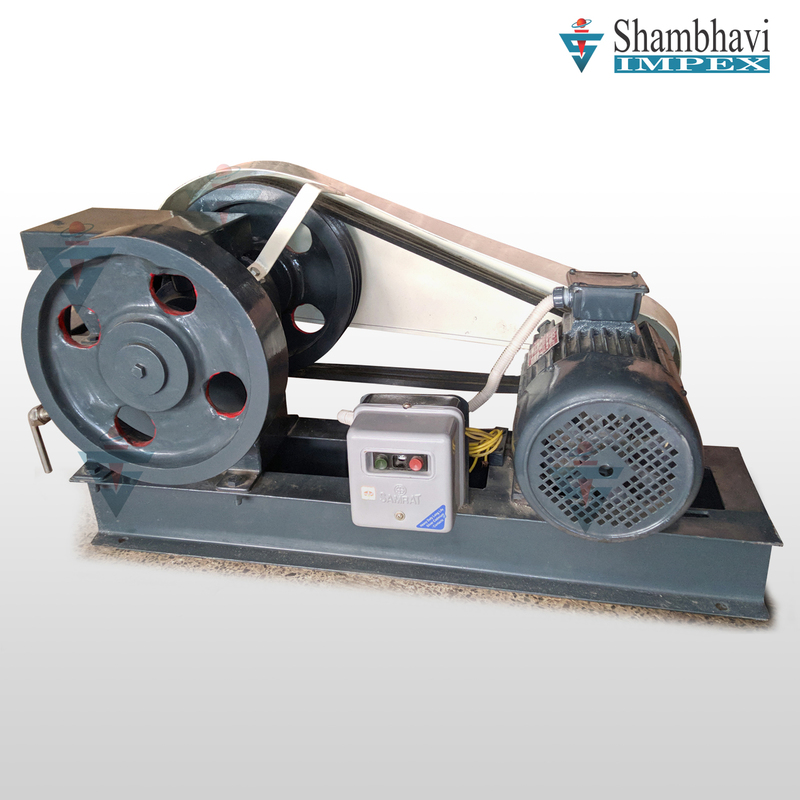 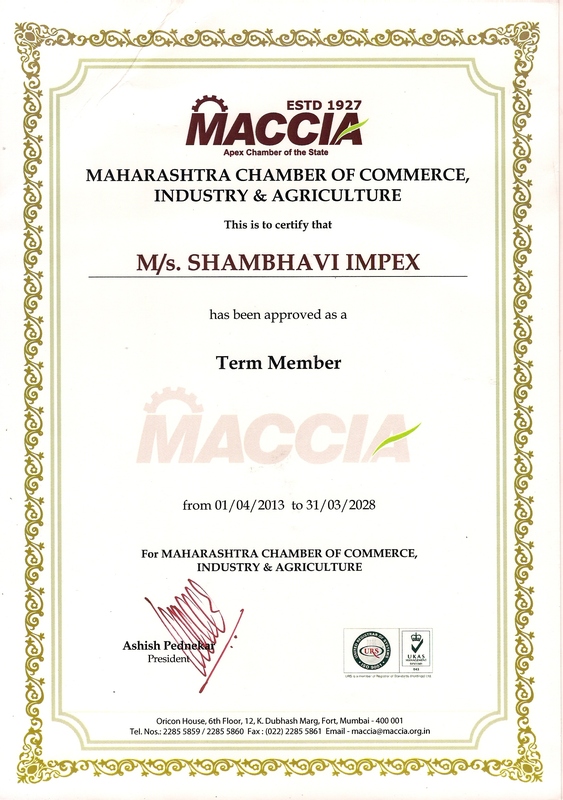 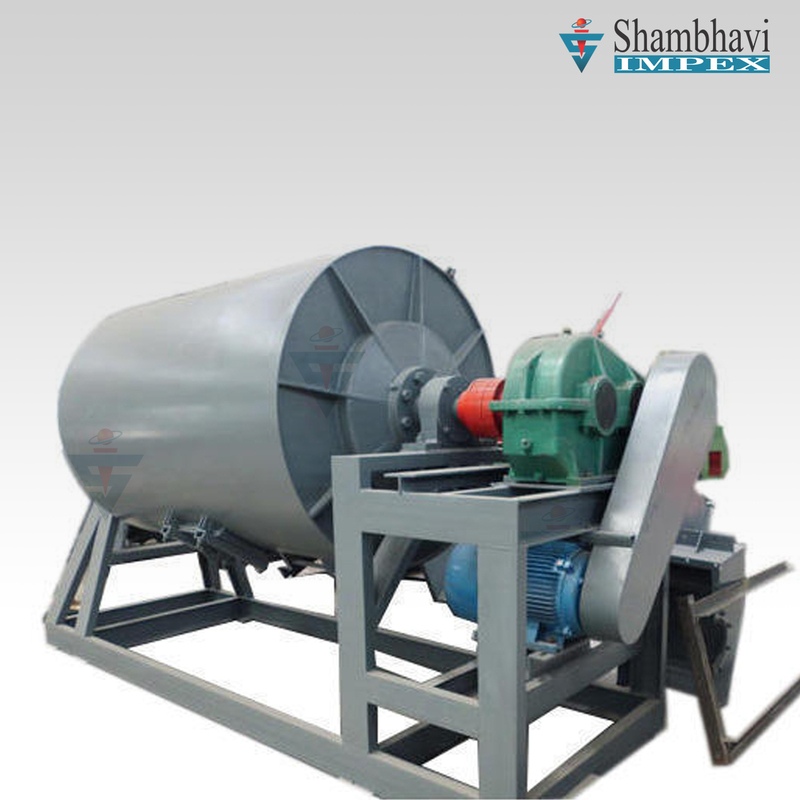 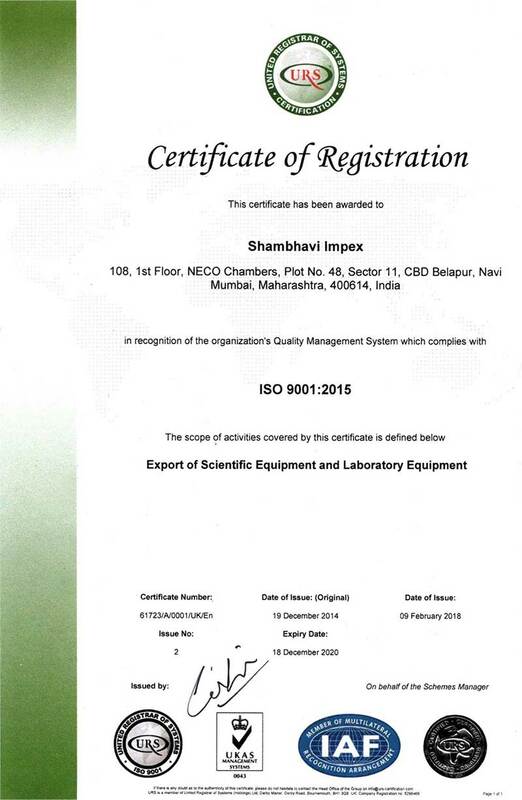 Shambhavi Impex has come up with wide range of Crushing and Grinding Machines. 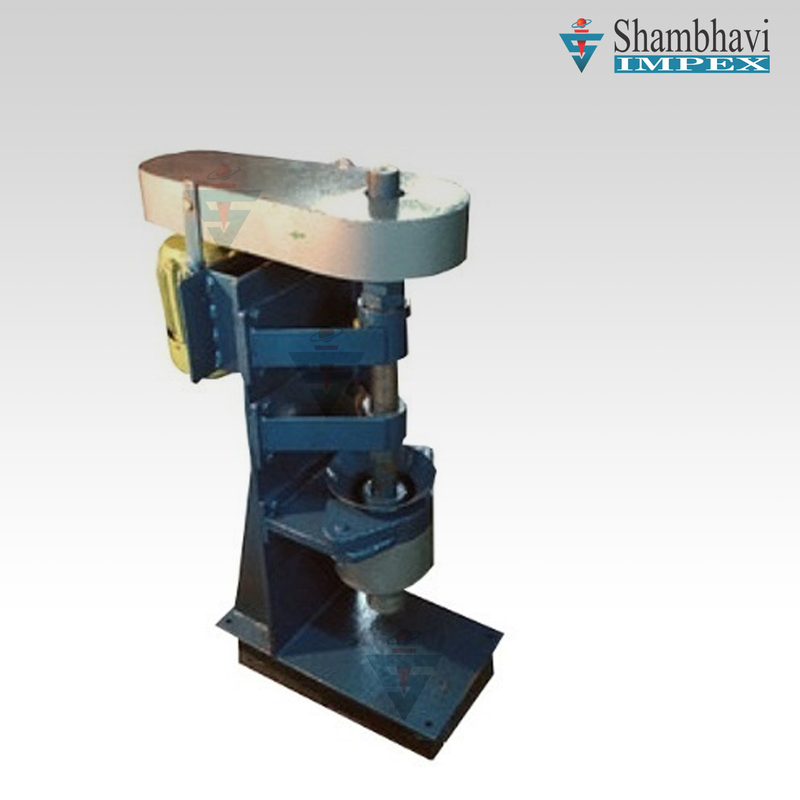 We are offering varied models and specifications of Jaw Crushers and Roll Crushers under this category. 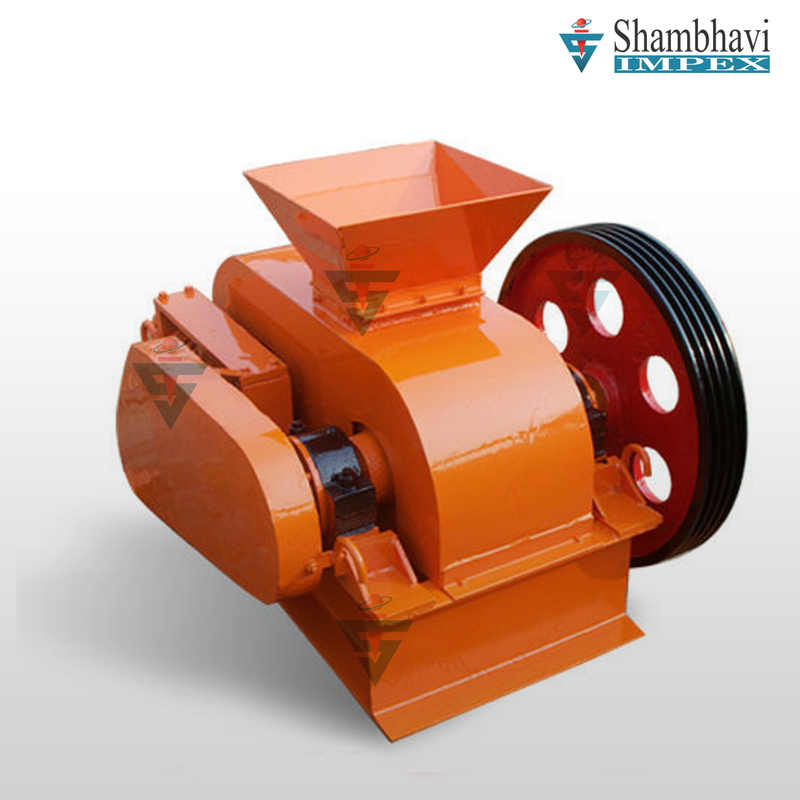 As name suggested, the machines are extensively utilized for the purpose of crushing and grinding in variegated industries.